American Snacks To The Rescue!! Ah yes what would life be without a good snack or two? 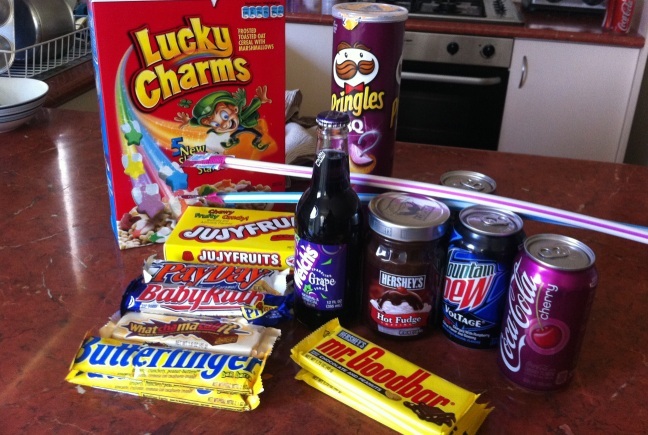 Well, I am in snack heaven at the moment after a trip to USA Foods in Moorabin (Melbourne, Victoria). Picked up a few of my favourites as well as a few new ones to check out. Ah Heaven!…better take it easy on this stuff.